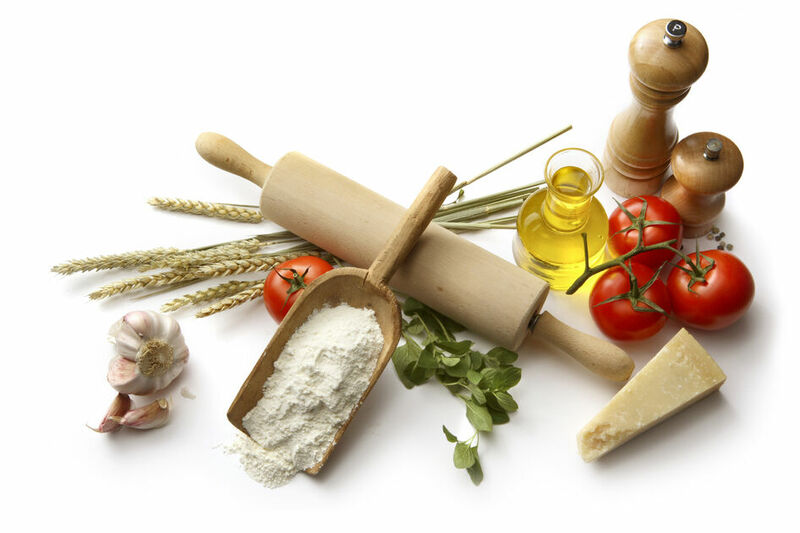 Check our Facebook Page for our upcoming cooking classes. For your corporate cooking events, team building or a special product presentation. For an outing between friends, a special anniversary or a post-wedding party. While traveling to Lebanon, experience its authentic culinary aspects. Celebrate with your Kid and their friends while learning to cook their favorite dishes.  Lamina's Kitchen initial concept was focused on providing a platform to introduce the Authentic Lebanese Cuisines to the World thus attracting Tourists, Chefs and Mediterranean Food lovers. 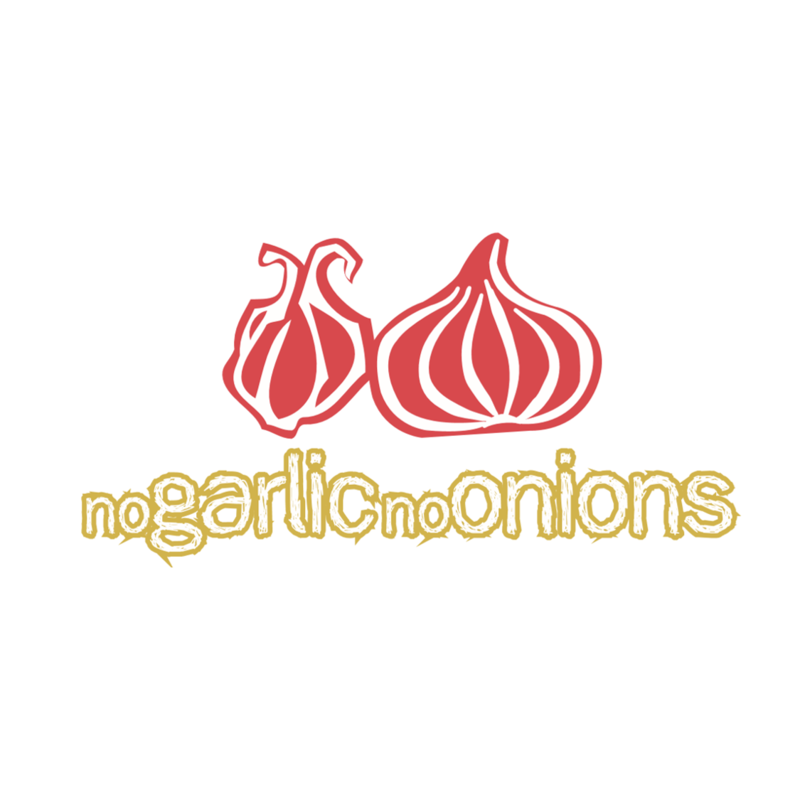 Since then the offering was diversified to cover various world cuisines offering a great variety in terms of flavors, tastes and combinations. We have selected the top international cuisines with experts chefs offering authentic and traditional recipes and the story behind them. Far from adopting a school set up at Lamina's Kitchen all is given in a homey atmosphere where fun and laughter are always on the menu.